I am a biotechnology scientist with 15 years of research experience in various fields, including Neuroscience, Cancer, Proteo-Gen(omics) etc. I did my Ph.D. research at the Boston Children’s Hospital / Harvard Medical School, USA. I worked as a Postdoctoral Fellow at the Merck Pharma, Boston, USA. Currently, I am a Research Scientist at the Department of Genetics at the University of Cambridge. Developing the business potential of scientific innovations has been my passion. I have often led my research projects to reach their applied or therapeutic potential and to be used as a tool of innovation and commercialization for better productivity. In addition, I have worked as the Fellow of Commercialization at the Technology Transfer department of the Harvard University. I have co-founded a data-analysis company that is in early proof-of-concept phase. I am serving in various leadership & management roles in esteemed STEM organizations engaging students, women professionals, and non-scientific public. 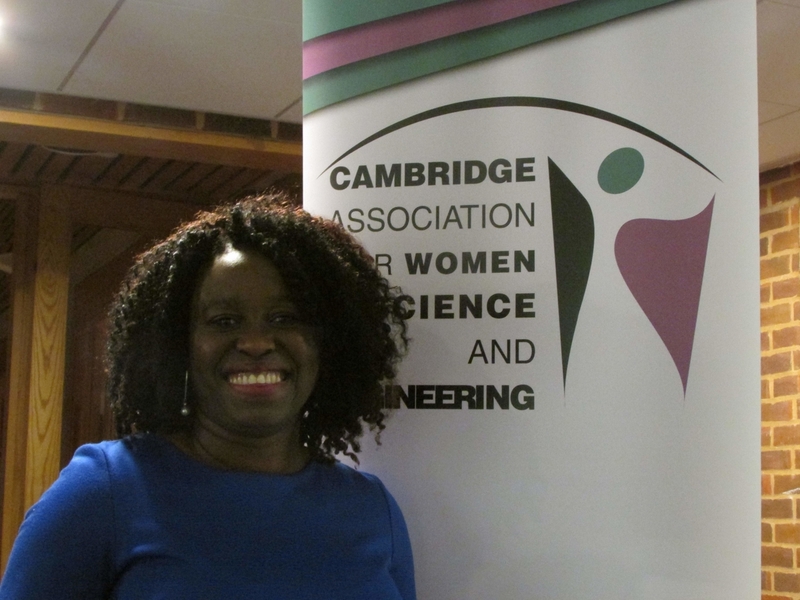 To name a few, I am a STEM Ambassador (STEMNET), Deputy-Chair (CamAWiSE), Mentor (NYAS), Science Reviewer (AAAS), and in Communications team (Pint of Science). I am an active educator/communicator of science contributing to STEM education/outreach, especially for women. Many AWiSE members are research bioscientists and how many of you have made New Year’s resolutions involving taking some positive action towards your career? Now might be the time to invest in Sarah Blackford’s book ‘Career Planning for Research Bioscientists’…. Sarah has been working as a careers advisor for Lancaster University and as the Head of Education and Public Affairs for the Society of Experimental Biology for years. The book covers theories of career planning as well as practical aspects of capitalising on your assets. It covers how to write effective CVs, improve your interview technique and where and how to find jobs and ends with a ‘coaching’ chapter to get you action planning. Sarah gave an enthusiastically received workshop at the WiSE UP career day in June last year on understanding Myers-Briggs personality types. Her expertise in the area of self-awareness is put to use for you in chapter 3. There is a dedicated section for issues specific to women in chapter 5. I thought the appendices are really illustrative, they cover career narratives (which a lot of people like, as feedback to our events where women talk about their careers attest), social media, example CVs and a list of (web) resources, including a whole page on women in science.